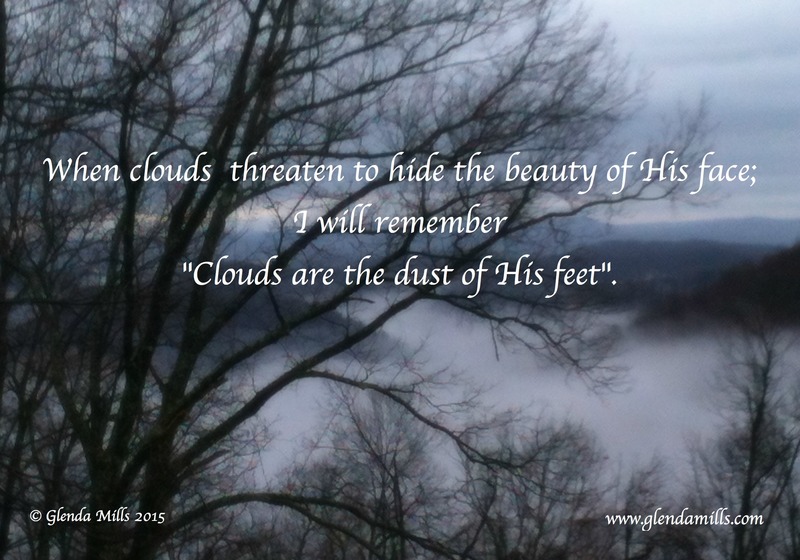 Clouds are the dust of His feet. we receive mercy, grace and love. Well said! He’s in everything, Praise The Lord!